WriteReader, a digital literacy platform, is partnering with Sesame Street and its popular characters to allow children to create their own multimedia books and publish them to WriteReader’s online library. 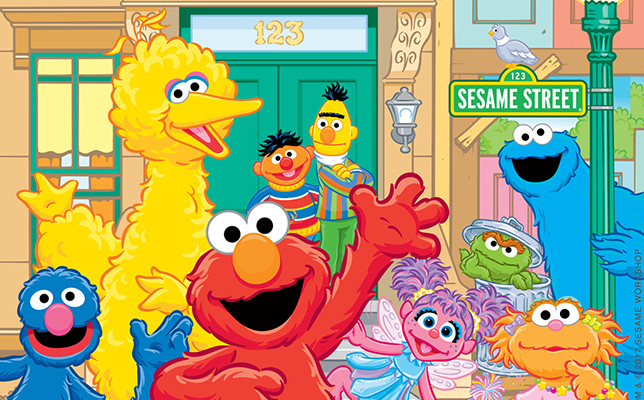 Students will be able to choose one, many or all of 20 Sesame Street characters — such as Elmo, Cookie Monster and Big Bird — to place into scenes in stories they create on WriteReader. The Sesame Street characters will also be featured in suggested activities and lesson plans, which will focus on friendship and empathy, created in consultation with the education team at Sesame Workshop. With the help of these colorful and familiar friends, parents and teachers can engage youngsters on important topics to promote kindness in both the digital and non-digital worlds, according to a news release. The launch of Sesame Street characters on WriteReader is the first time the Copenhagen, Denmark-based ed tech company has made third-party content available on its platform, the company said. “Sesame Street and WriteReader are closely aligned in their missions to positively impact early literacy skills, making the company’s unique book-authoring platform a natural fit to feature our beloved characters,” said Jennifer Perry, vice president and publisher at Sesame Workshop, in a statement. Parents and educators are invited to register for a free WriteReader account at the company’s website. Teachers can easily create and manage online classrooms. WriteReader is a web-based app optimized for the Chrome, Safari and Microsoft Edge browsers. For more information about Sesame Workshop, visit that nonprofit media and educational organization’s site.